-- Suitable for multiple industries, such as woodworking, advertising and mould industry etc. -- Suitable for diverse materials, such as steel, aluminum, glass, wood, acrylic, plastic, marble,etc. GOORUI side channel blower has been widely used to replace some TOP brand blowers such as : SIEMENS ( Gardner Denver , Nash ELMO, Rietchle ) , Bush, FPZ, Becker , ELEKTROR ,etc. Payment terms: by TT, 100% before delivery or 30% deposit, 70% balance against copy of BL. Firstly, we need the clear pictures of the blower, also the working site pictures, and the description details of the problem. Secondly, we will feedback the information to our engineer to check and find a diagnosis to the problem. 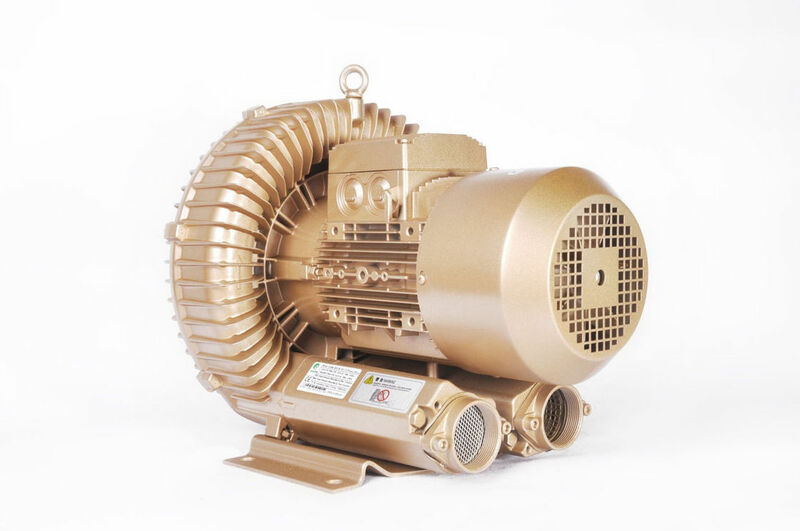 If the problem is a small quality problem itself, then we will send repair instruction to you to fix, if any accessories broken, we will send the new accessories to you, also, we would consider sending a new blower to you depends on the situation. If the problem was caused by customers' improper use of blowers, we will also offer you instruction how to repair it. And if need the accessories, we also supply the accessories to you with charges. Within 3 months, send a free brand-new blower while ocean freight/express courier is on customer's account. Within 18months sending instruction via email and give a diagnosis to the problem. Then send free accessories while express rate is on customer’s account.